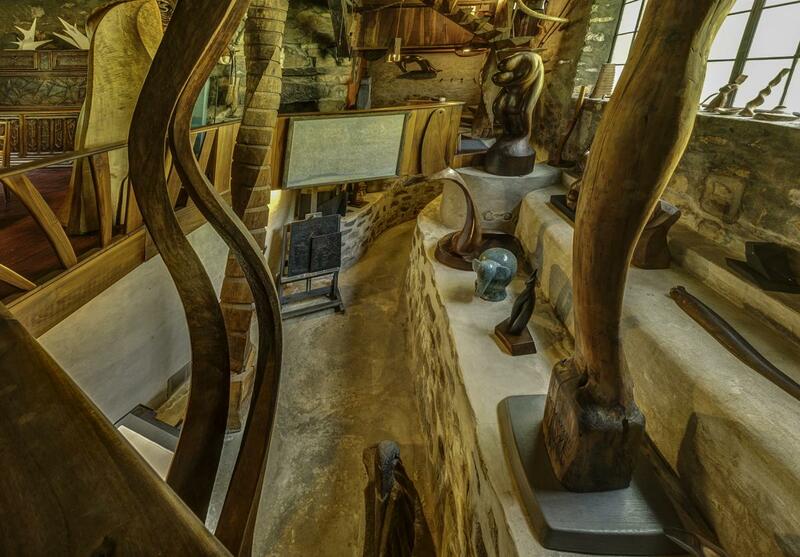 Montgomery County, Pa., is home to one-of-a-kind museums and galleries. 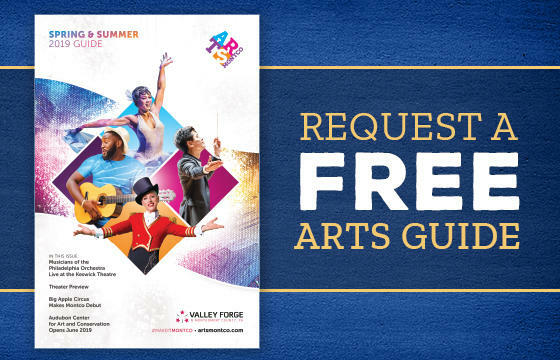 From fine art to the art of comedy and historic homes to artist studios, Montco's museums, galleries and exhibits tell a story that you will only find in Arts Montco. Montgomery County celebrates a rich cultural tradition with museums that range from fine art to the art of comedy. 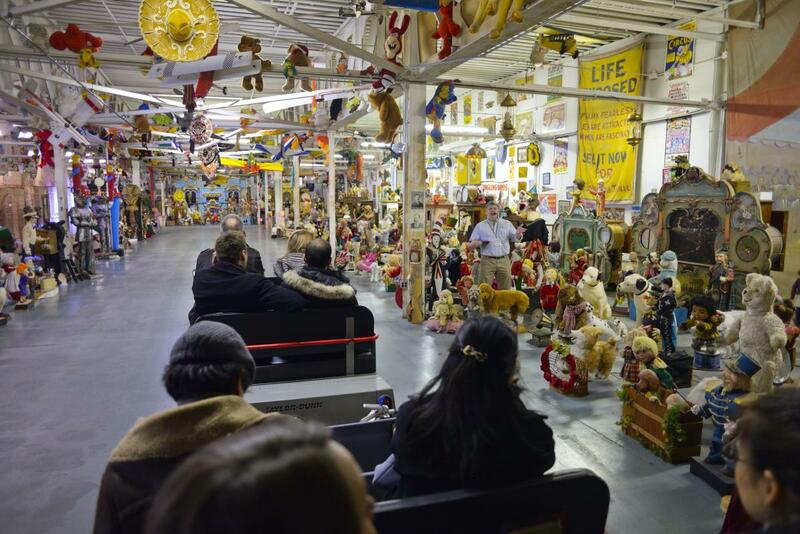 Here are a few must-visit museums and attractions in and around Montgomery County, Pa.
For many great artists, Montgomery County, Pa., is home. You can visit many of these artists in their studios and galleries throughout Montco. See our favorites and visit them during your next getaway. 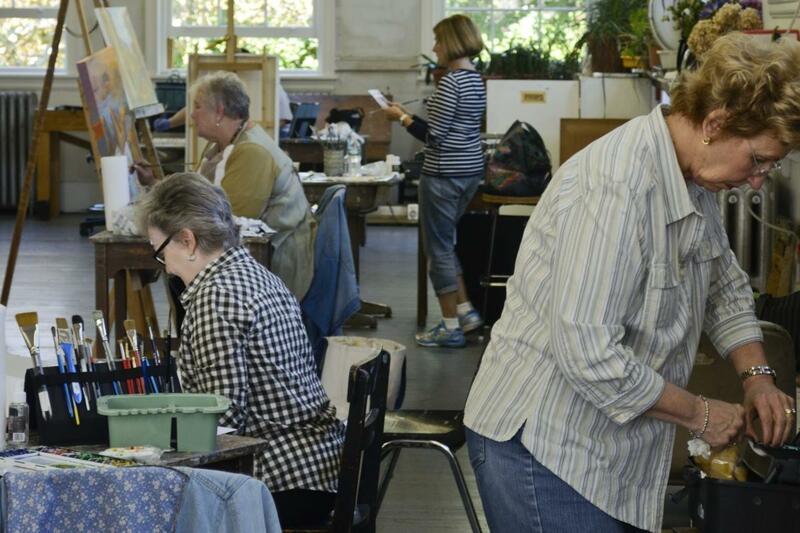 The art centers in Montgomery County, Pa., offer a blend of gallery space, artist studios and hands-on learning. At these creative havens, visitors can see internationally recognized artists on exhibit, see local artisans as they hone their own craft, or create masterpiece of their own as they learn from leading instructors in their field.